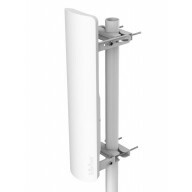 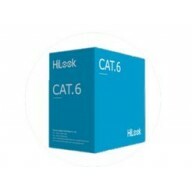 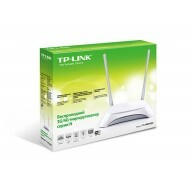 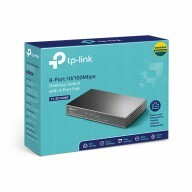 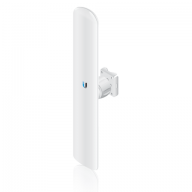 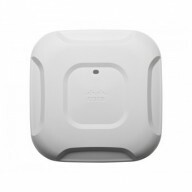 802.11ac Wave 2 AP w/CleanAir, 4x4:3, Internal Antenna, 2xGbE E ..
802.11ac Wave 2 Access Point, 4x4:4, Internal Antenna, E Regulatory ..
802.11ac Wave 2 AP w/CleanAir, 4x4:3, Internal Antenna, E Regulatory Domain, Configurable. 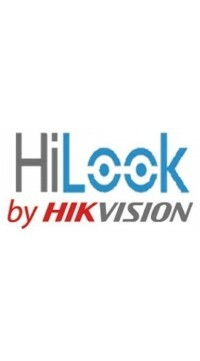 ..
Cisco Aironet 2702i Controller-based Radio access point Wi-Fi Dual Band ..
AIR-CAP3702I-H-K9 is one of the 3700 series AP, needing wireless controller, providing internal ante..
Cisco Aironet 3800 Series Access Points. 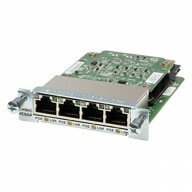 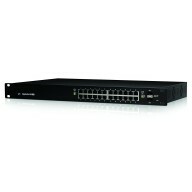 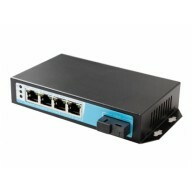 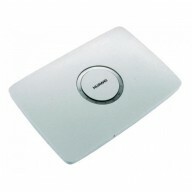 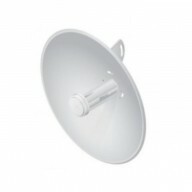 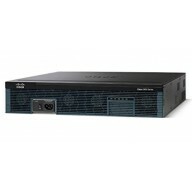 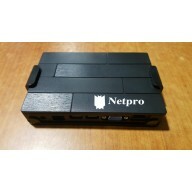 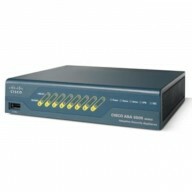 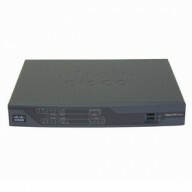 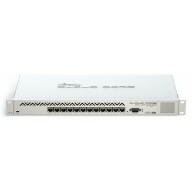 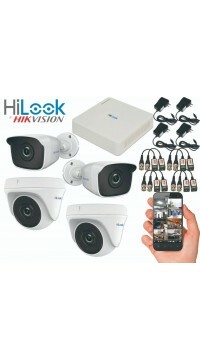 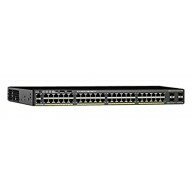 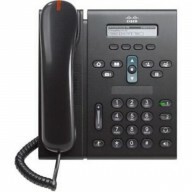 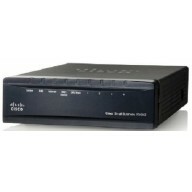 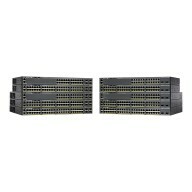 ... Cisco Aironet Wave 2 Access Points Command Referen.. 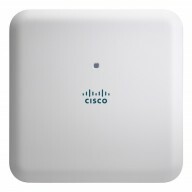 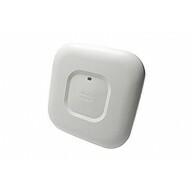 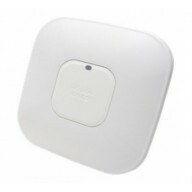 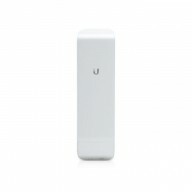 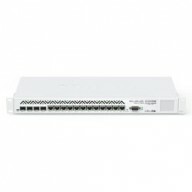 The new Cisco Aironet 2600 Series Access Point delivers the most advanced features in its class - wi.. 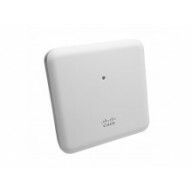 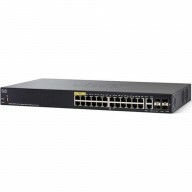 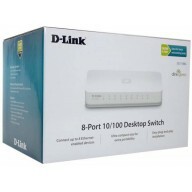 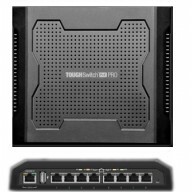 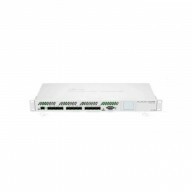 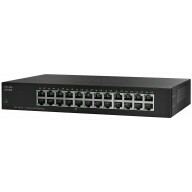 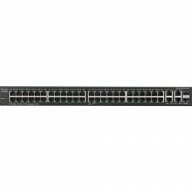 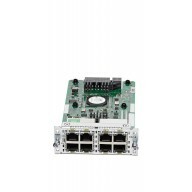 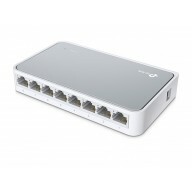 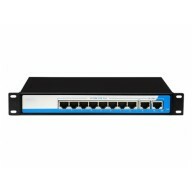 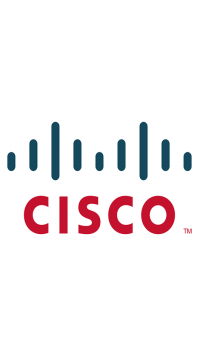 If you operate a small or medium-sized enterprise network, deploy the Cisco AirNet 1700 Access Point..
Firewall Users 10 Maximum firewall throughput (Mbps) 150 Maximum connections 10,000 ..
4 × 10/100/1000 switch ports Layer 2 switching features such as port autosensing, I..